An application has been submitted seeking a change of use in order to convert Croham House into eight flats. 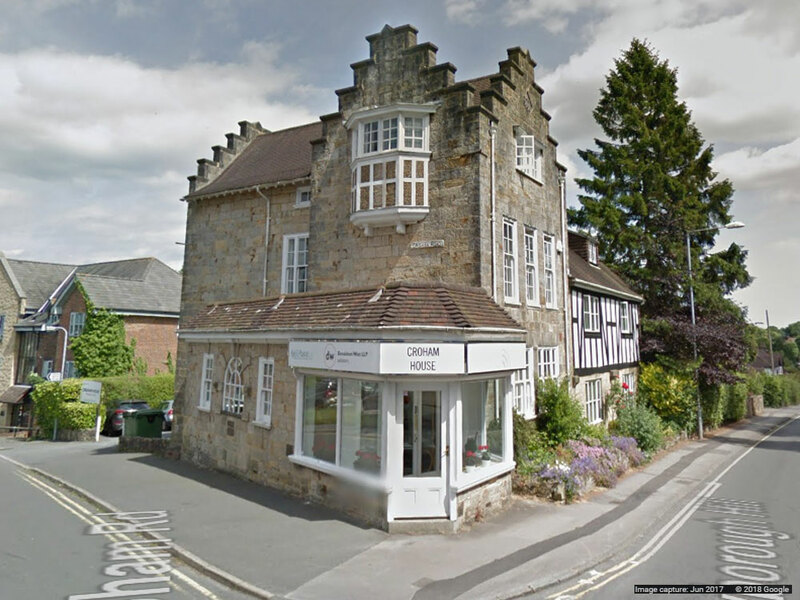 The offices located on the junction of Crowborough Hill and Crowham Road are currently used by Donaldson West Solicitors and Hessel, which provides a global relocation expenses services. Kay and Pascoe Solicitors recently relocated from Croham House to the former HSBC Bank on Beacon Road. We are aware that the owners of Croham House have applied for planning permission for the conversion of the building into flats. This will not affect the continuity of our business in Crowborough and we will give all our clients plenty of notice of any move to new offices in Crowborough at an appropriate point in the future. We are committed to serve the people of Crowborough and the surrounding areas for many years to come. It is proposed to convert the three-storey building into three 1-bed flats and five 2-bed flats. There is a car park with around 10 parking spaces at the rear of the building. The public have until 12th October to comment: www.planning.wealden.gov.uk.